Formulated with ultra-low odor resins, this Latop Water Based Paint is environmental-friendly, containing no chromium, lead, mercury or any other heavy metal. And it will not have any affection on the original materials of the painted items. 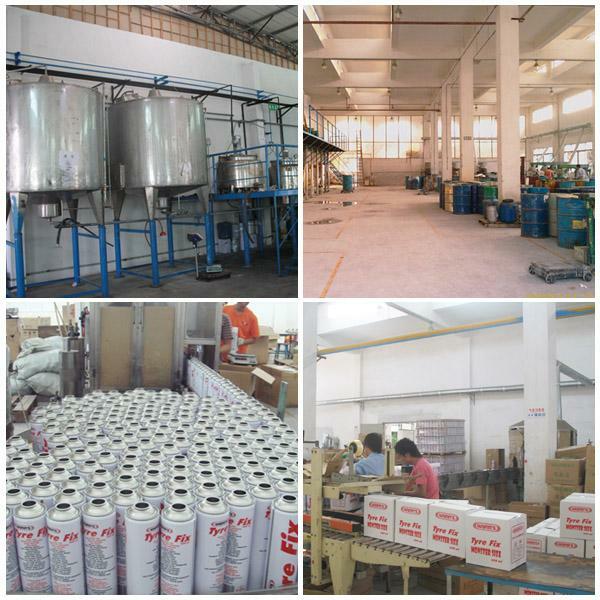 It has the properties of anti-rust, acid-proof, moisture-proof, corrosion resistant, and solvent resistant. 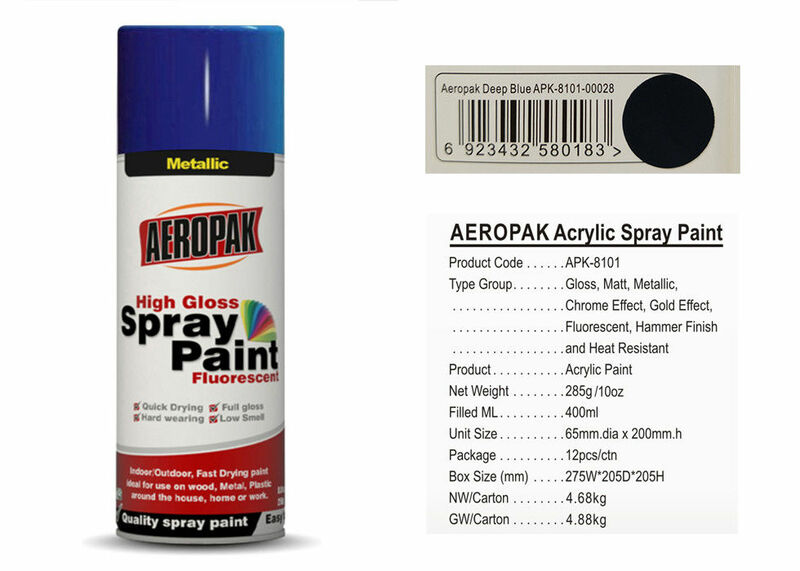 Using the highest quality pigments, the non-toxic spray paint can be widely used for both outdoor protection and interior decoration. It is a durable long-lasting formula ideal for painting on almost all surfaces like metal, rubber, car, furniture, ceramics, leather, glass, etc.